Interior finishes include stainless steel appliances, granite countertops with under-mount sinks, pendant lighting, vinyl laminate plank floors in living areas, contemporary carpeting in bedrooms, and ceramic tile in baths. 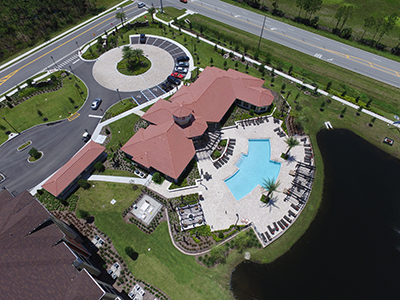 State-of-the-art amenities include a resort-style clubhouse, swimming pool, dog park, outdoor grilling areas and barbecue pavilion, fitness center, and game room. 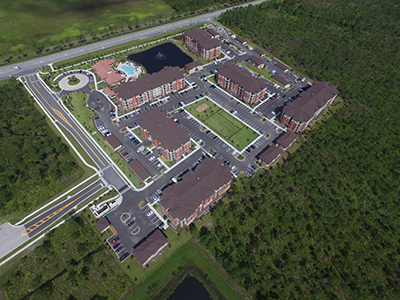 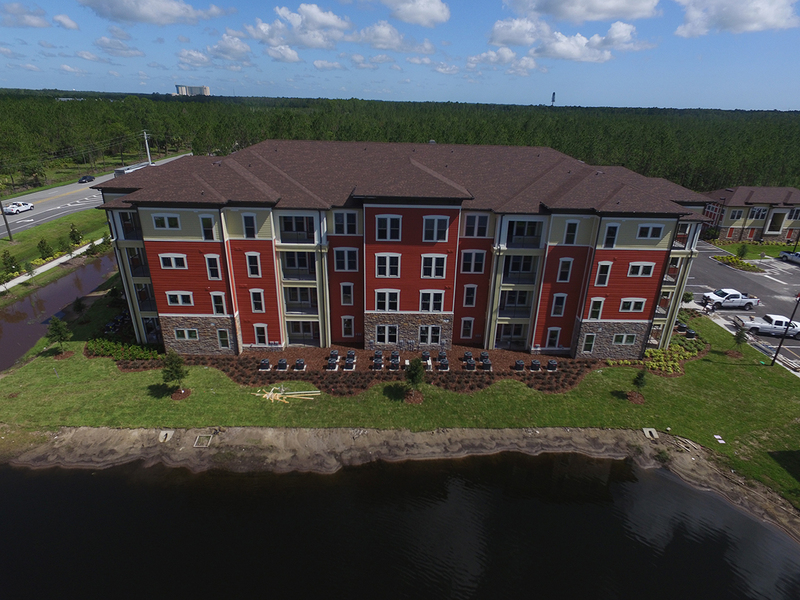 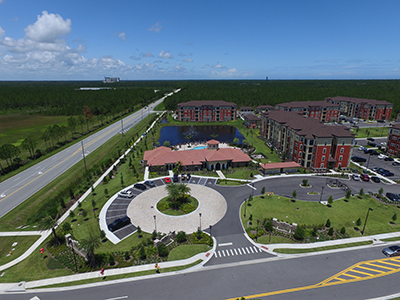 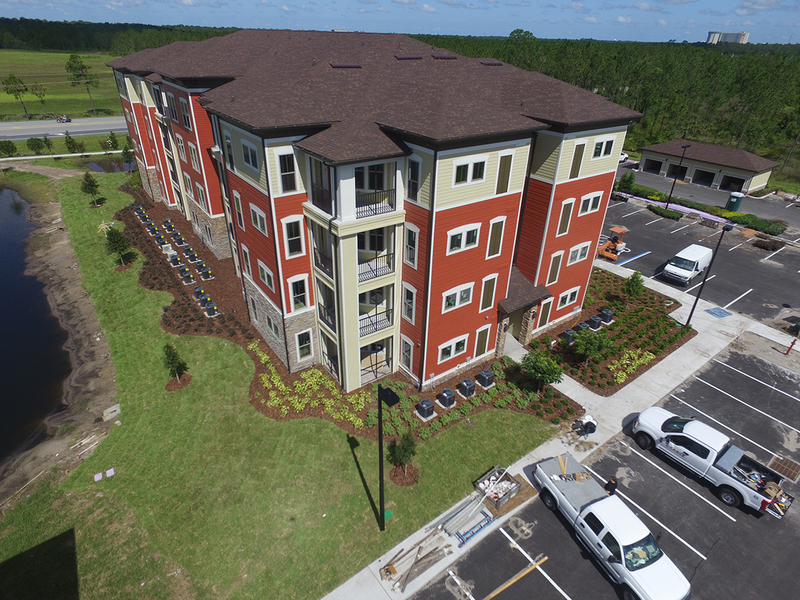 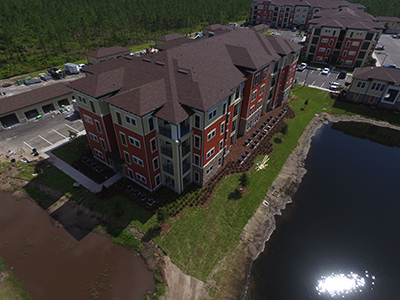 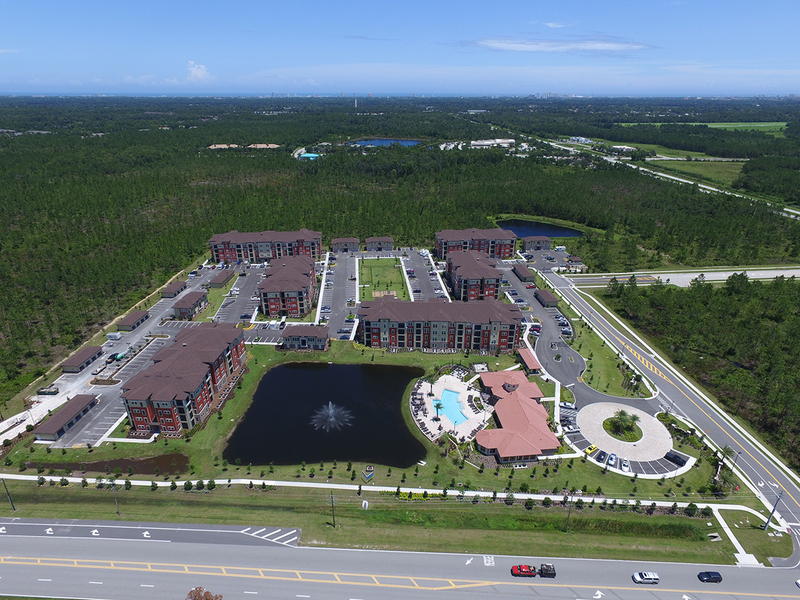 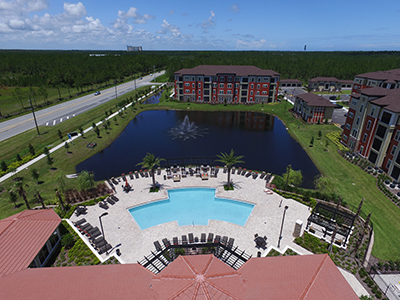 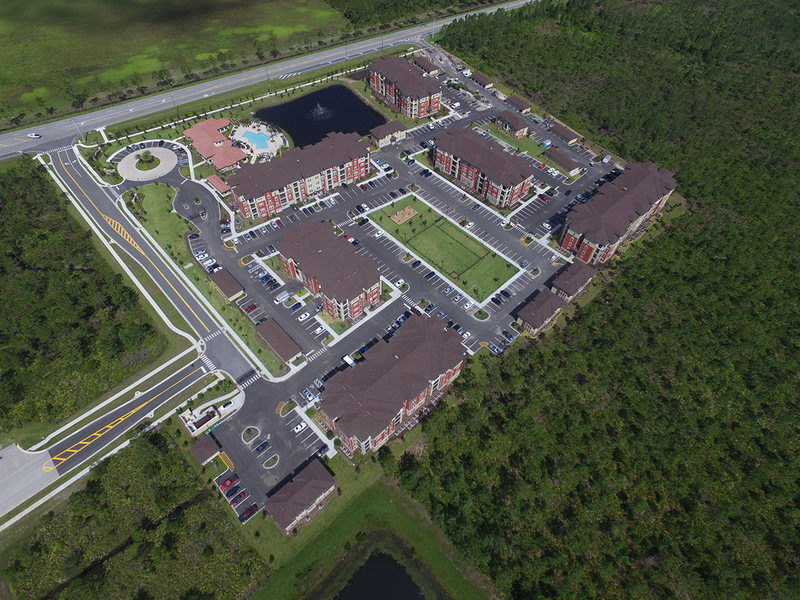 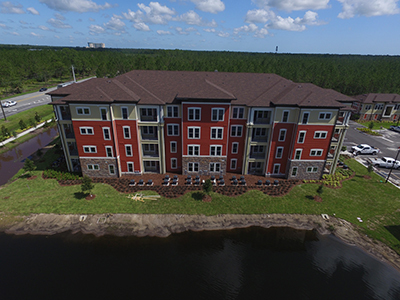 With easy access to I-95, Integra Sands is also close to several major employment centers, including Florida Hospital Daytona, Merrill Lynch Wealth Management, Advanced Technology College, NASCAR, and the LPGA Tour. Residents may choose from 264 garden-style apartments with seven different floor plans.